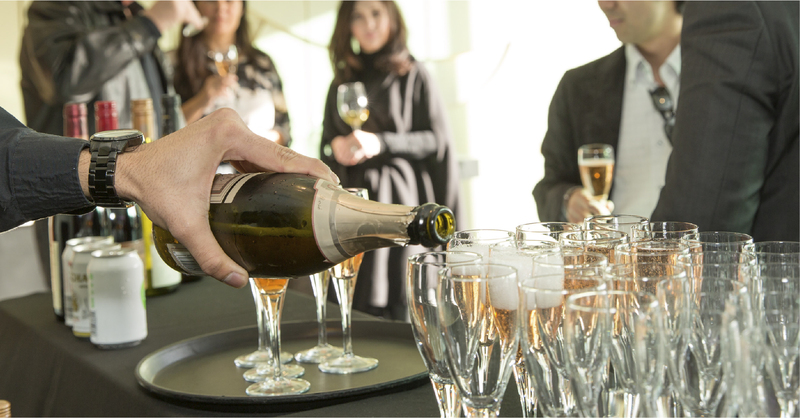 As a fine wine business that has been operating for more than 30 years, Negociants NZ has seen and been through plenty of change; we expect the next 30 years to be no different. To remain at the forefront, we are continually reviewing our business to find opportunities for improvement to ensure we always provide the best possible service to you, our customers. 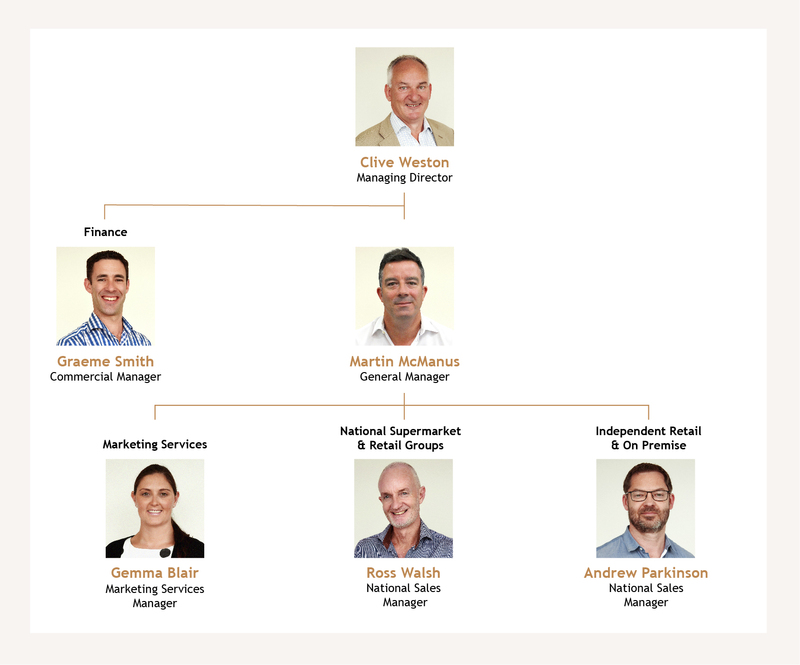 Following a detailed review of our current position in the New Zealand market, we have simplified our sales structure from ‘three channels’ to a ‘two group’ structure - merging the On Premise channel with Independent Fine Wine retail, and the Grocery channel with Nationally operated retail. Effective April 3rd 2017, this fundamental change will help us to be faster, smarter and more flexible – and ultimately provide a better service. We’d like to acknowledge and congratulate Andrew Parkinson and Ross Walsh in their new capacities; I know they are excited about the challenges and opportunities that lay ahead. We also have more change on our horizon with an exciting sales technology project under way, one that we believe will deliver significant advances in our customer service. We’ll provide more detail on this project in the next issue of the Negociant. 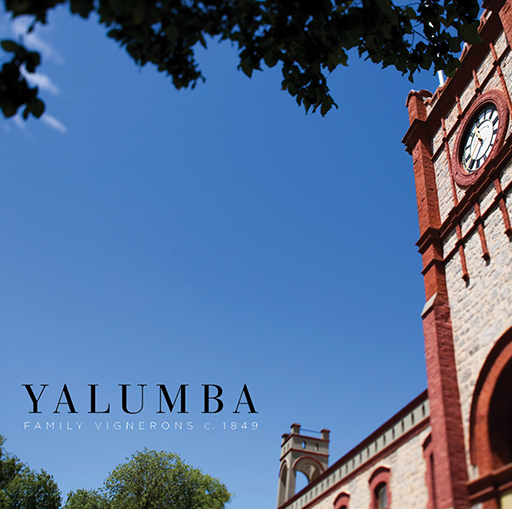 Sonja Scarth and Deanna Smith from Negociants NZ retell the experiences shared by the latest lucky nine trade guests who were invited to visit Yalumba in the Barossa and Eden Valleys. Two Paddocks had the honour of being the first ever NZ Pinot to be featured at The New York Wine Experience. 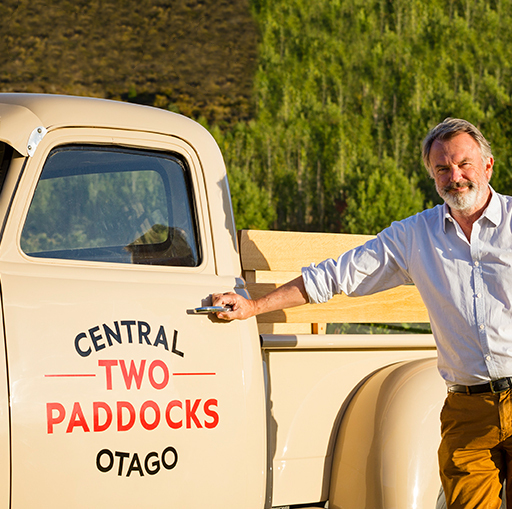 Sam Neill – “The Proprietor” of Two Paddocks – shares his first experience at this prestigious event.